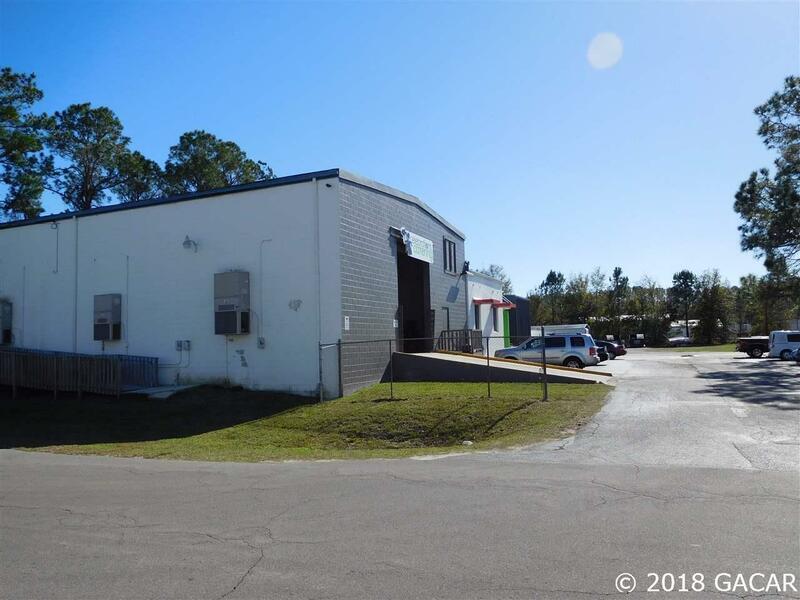 Great Investment Property with solid tenant and room to expand building additional warehouses. Currently leased for $6,500/mth NNN. A True Net Lease with tenant also paying for building repairs and maintenance. 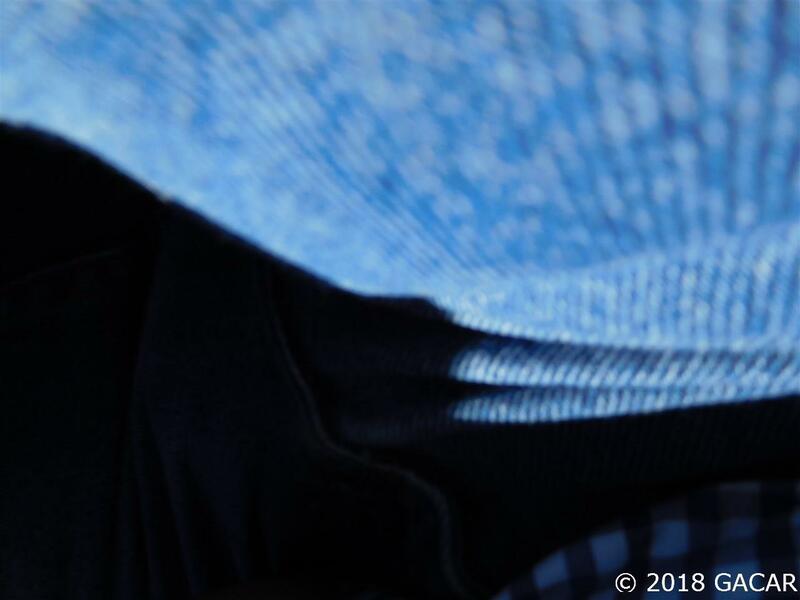 Tenant personal guarantes lease. 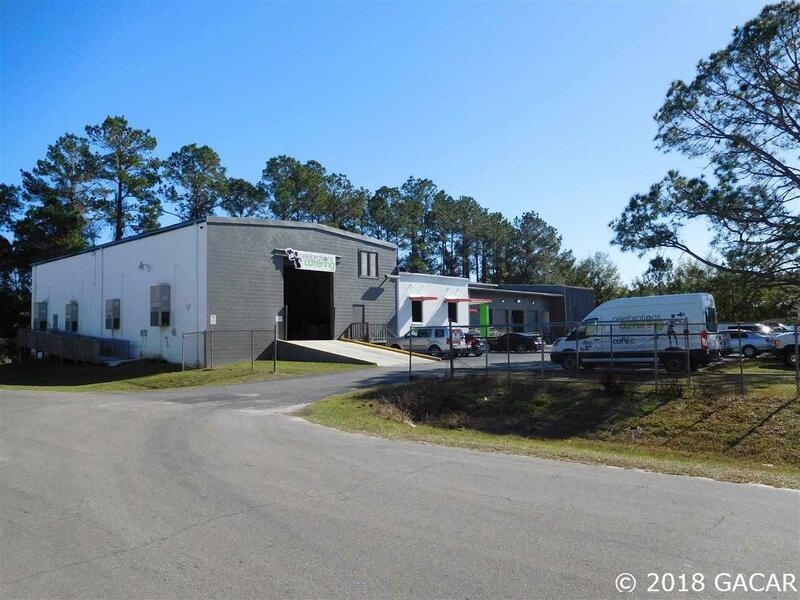 Celebrations Catering is a well established Gainesville Catering Business and are based out of this u- dated operating warehouse kitchen & catering facility. 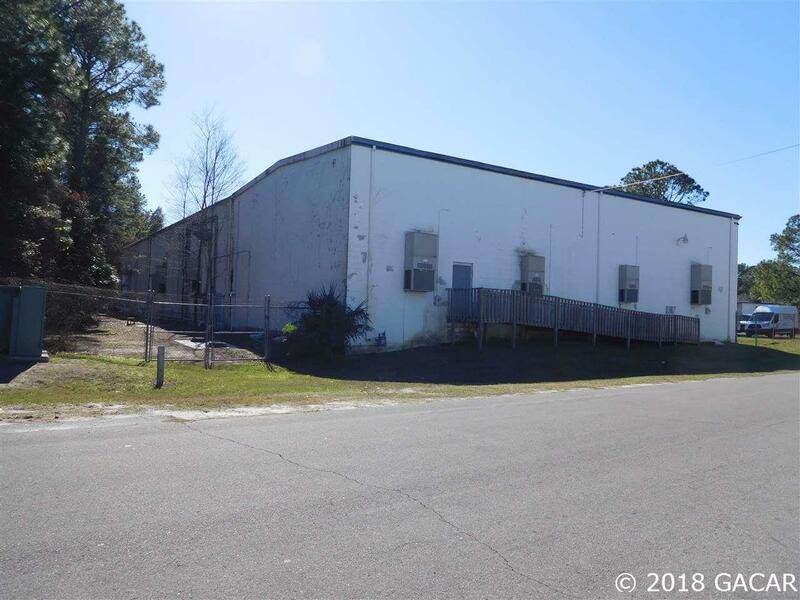 Property located in prime warehouse district just off Main Street and all major auto dealerships. May consider seller finance.